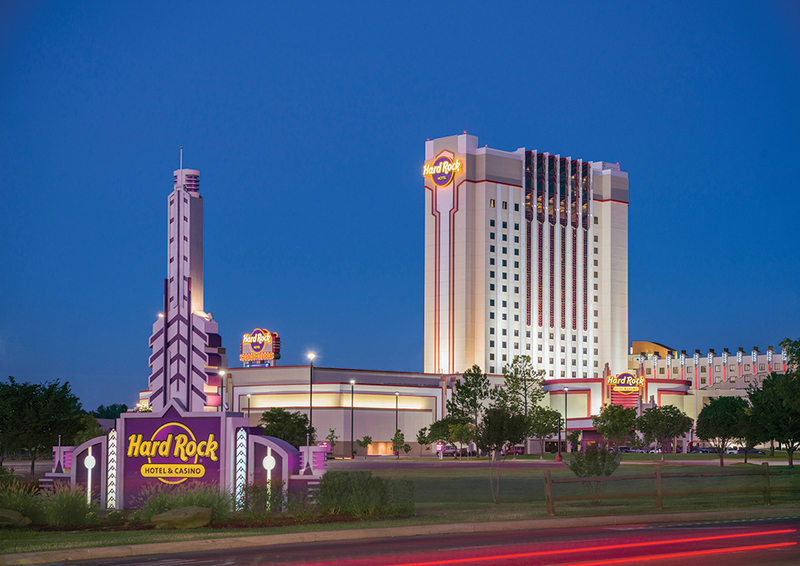 The conference is scheduled for September 16-19, 2019, at the Hard Rock Hotel & Casino Tulsa, and is hosted by Cherokee Nation. 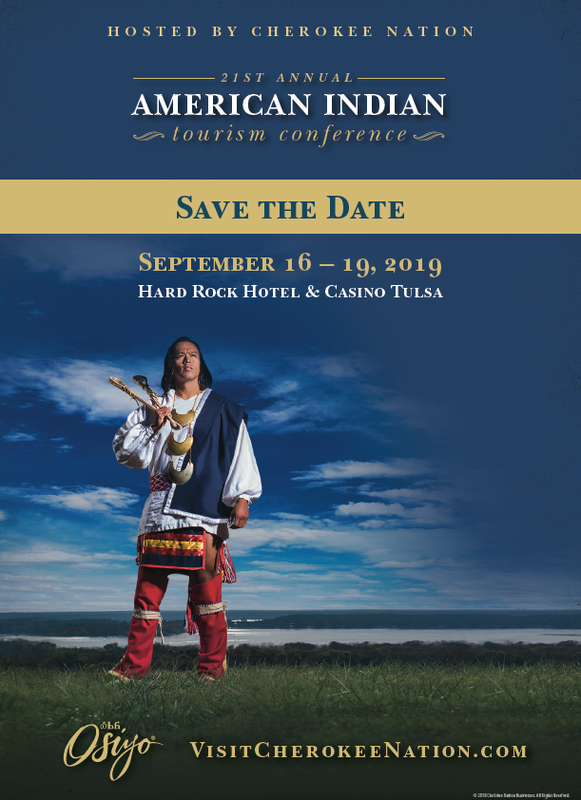 Conference registrations begin at $425 for AIANTA members who register by the early-bird deadline (May 31, 2019). 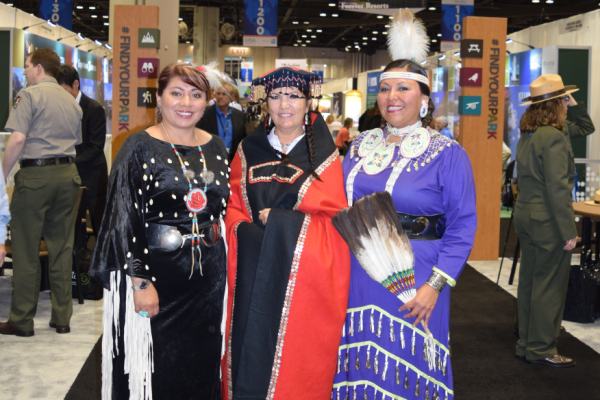 A select number of exhibitor spaces are available at $800 per booth. The conference will also feature an artisan fair, and local artists are encouraged to secure a table for just $150. 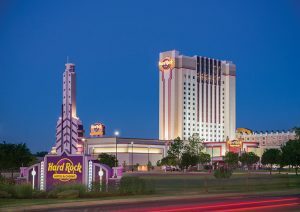 The AIANTA conference rate at the Hard Rock Hotel & Casino is $95 plus a 6% Tribal Transaction Fee. 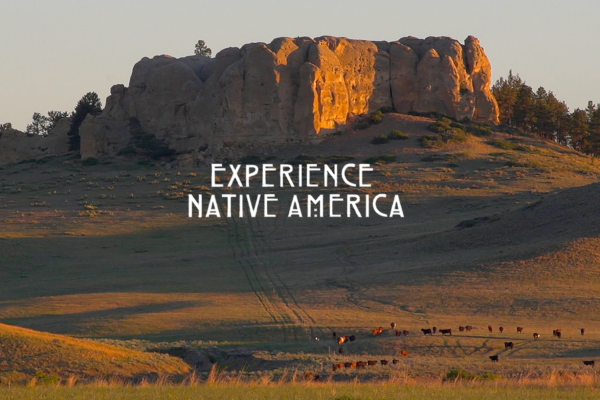 All reservations must be made by September 3, 2019. Click here for online reservations or call 800.760.6700 and ask for the AIANTASEPT19 rate. 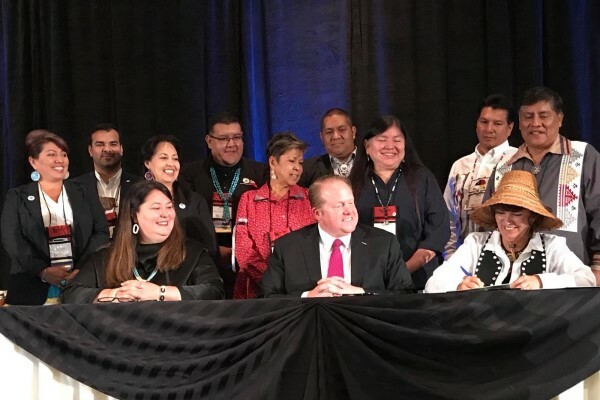 AITC sponsors help AIANTA augment its hands-on programming at this annual conference while providing you and/or your organization with increased exposure in our conference program, on our website and on-site at the conference. 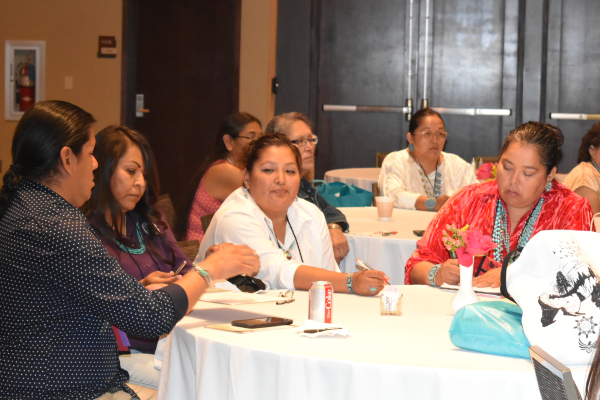 If you are interested in sponsoring this event, view our 2019 AITC Sponsorship Opportunities page now, or contact Sherrie L. Bowman at sbowman@aianta.org or 505.209.2479.